This week, 2 years ago, I was meeting a 5 year old boy for the first time. Later on that week—the kids and Greg met us at the airport and we officially became a family of 6. Click here for our adoption testimony. Here are our first glimpses of Abenezer in June. My niece and I traveled in August to Ethiopia to pick him up. Amazing trip. I can’t wait to go back. Traveling home and meeting brothers and sisters and dad for the first time. 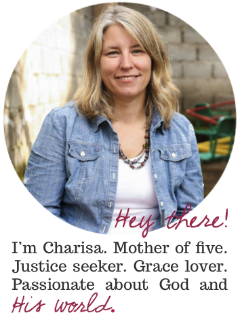 Oh, Charisa! I just watched your video first meeting Abenezer. What a sweet boy with a sweet momma. Would love to PM with you sometime about toddler boy adoption. Love the way the responsible child takes his hand and moves him away from the filmer.... so funny! He's so sweet! Love the homecoming pics! Wow - two years already! It is unbelievable how much he has changed. Thanks for being such a wonderful, inspiring family...I can't even begin to guess at how many lives you have touched. Love the current video too! Oh my goodness Charisa!! That is such a funny video! I love it! Ab's video was hilarious... love it! !